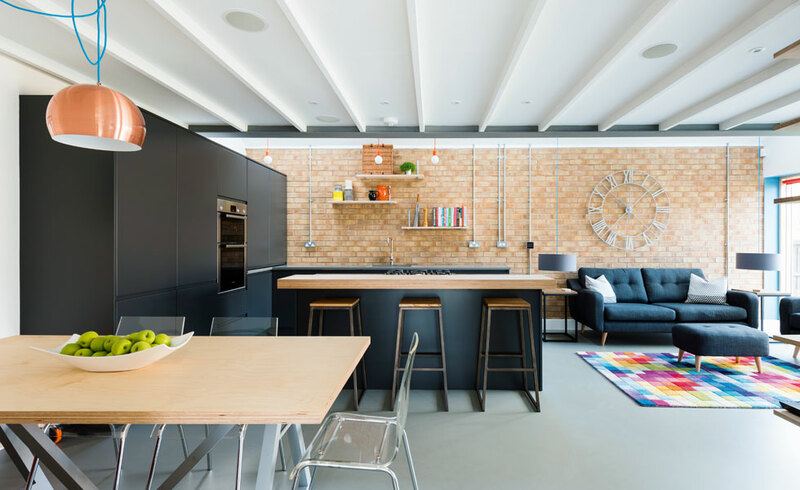 Choosing to self build is a great way to create a home that is exactly tailored to your needs and preferences and can often enable you to get more bang for your buck. Self building can be daunting for first-timers and stressful for even the most seasoned of pros, but those who have taken on a self build are all likely to tell you that it’s all worth it when you get to move in to your dream home. 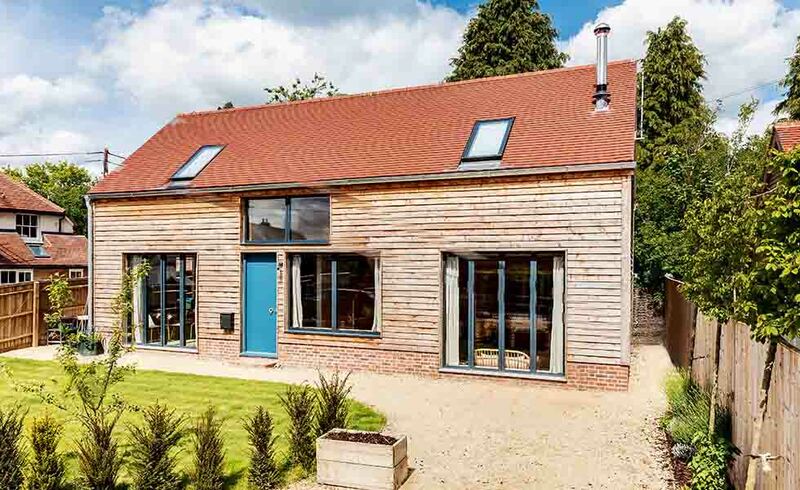 Follow this ultimate guide to understand what you can expect along your self build journey, and pick up some useful tips along the way. 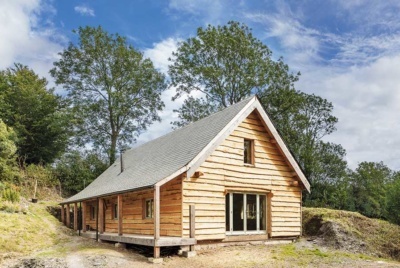 What is a Self Build? A self build is an individual house that has been commissioned by an individual homeowner to perfectly fit their exact requirements and tastes. But while approximately 11,000 self build homes are built each year, less than 10% of those homeowners were physically involved in the process by taking on the building work. 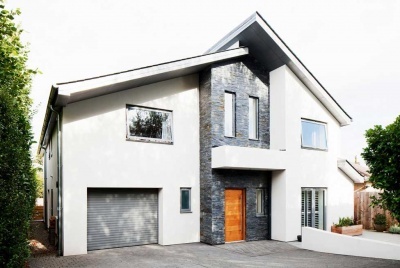 The majority of self builders choose to be much more involved in the creative process, taking part in the design stage, choosing the tradespeople and deciding on finishing touches. How Much Does it Cost to Self Build? On average, your self build costs will be somewhere between £1,000 and £3,000/m². Why Should I Self Build? 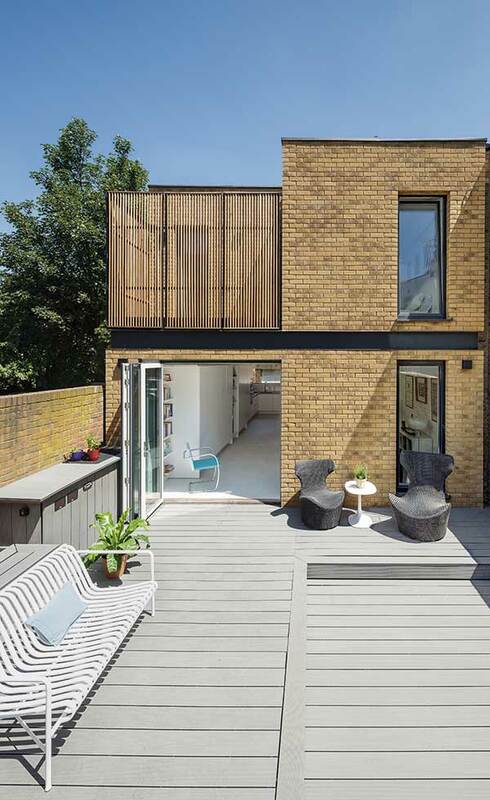 Is Self Build an Option for First-time Buyers? 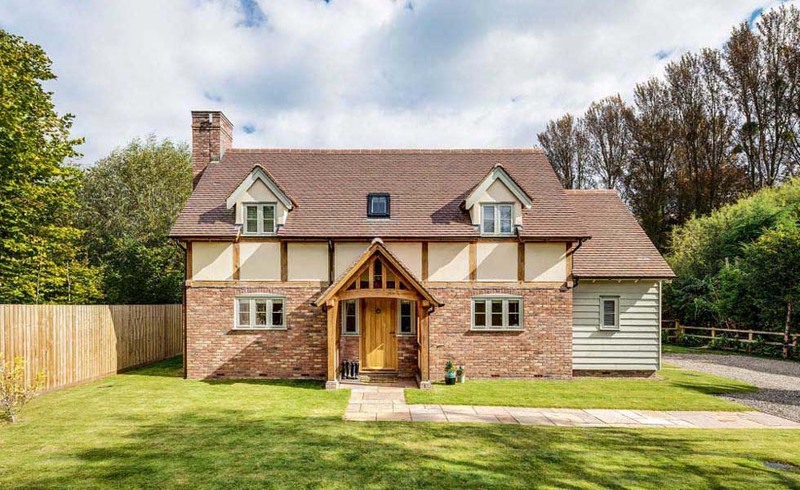 While more traditional self build routes require time and financial input that is unfeasible for first-time buyers, the idea of custom build may suit. This route alleviates some of the obstacles faced by self builders, including finding land, securing planning permission and getting services to site. This is also a more hands-off approach, but still offers the chance for an individual home that meets individual needs. How Do I Finance my Project? First perform a realistic audit of your current financial situation, and then contact lenders to see what you will be able to borrow to fund your project. Self-build mortgages differ from traditional mortgages in that the funds are released in stages (either in arrears, where the money is made available after a stage of the build has been completed; or in advance, when it’s released at the start of each build stage). Remember, you’ll also need to account for the cost of your plot, which will consume a sizeable chunk of your budget and set aside between 10% and 30% of your budget as a contingency. Where Do I Find Land? Specialist plotfinding services (like plotfinder.net) are incredibly useful here, but they shouldn’t stop you from being proactive. Plots will rarely fall into your lap, so you’ll often need to be savvy to secure one. Also, make sure you register with your local authority under the Right to Build, which requires local authorities in England to keep track of the demand for serviced plots in their area. The self build process is flexible enough that a self builder can decide just how involved they want to be in the project. Make this decision early as it will have major cost implications. The majority of projects are handled by a main contractor/builder or subcontractors project managed by the homeowners, but you can choose different routes for different stages of the project, depending on your skills or available budget. Which Self Build Construction System Should I Go For? 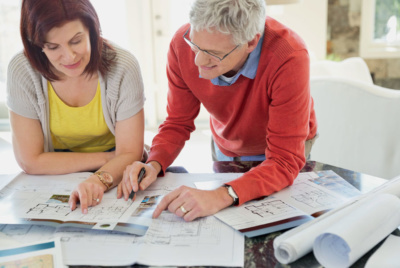 Some self builders are less concerned with how the house looks ‘under the bonnet’, and are happy to leave the decision with their architect or structural engineer. 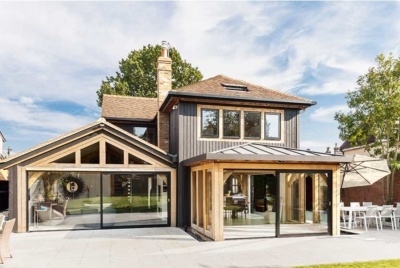 Most self-builders will employ the services of a professional when it comes to the design of their house — whether that’s an architect, an architectural designer or an in-house designer at a package company. When you self build, you’ll have to apply to your local authority for planning permission. All planning permission is granted with conditions attached. Failure to address the conditions will invalidate your consent, making any work done illegal. You’ll also need to submit detailed building drawings for Building Regulations’ approval (or a Building Warrant in Scotland). Much like finding a designer, choosing a builder requires plenty of research on your part. Ask your designer, friends, building control, neighbours and anyone else you know who’s had building work done for recommendations. Meet and interview as many as you can and ask them to quote on your project based on tender documents that your designer should have helped you prepare. As soon as contracts are exchanged on your plot, you will need to have insurance — usually a specialist policy for self-builders. A comprehensive self build policy is advised and will cover any public liability, building works, employers’ liability and personal accident. Getting services to your site (if necessary) can cost between £500 and £10,000+, depending on your situation and whether the connection needs to be made across private land (where you’ll need to secure a wayleave to grant access to dig) or public highways (which may involve road digs). Though electricity and gas are not essentials during the build, a water supply is needed early on. Very few self builders are in the position to remain in their existing homes while building a new one, so you will need to consider where you are going to live while you build your dream home. How Long Does it Take to Self Build? Once you’re finally ready to start on site, you’ll need to know what happens and when, regardless of how physically involved you are in the process. 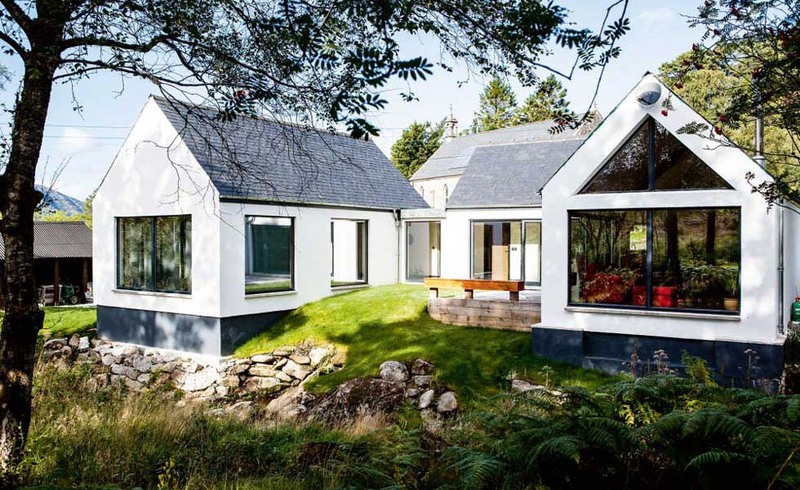 This typical self build schedule will give you an idea of what to prepare for and when. Despite lacking a concrete definition and not being part of the JCT suite of building contracts, it’s generally accepted that snagging concerns identifying parts of the work that have been completed, but may require remedial action prior to official sign-off. If you’re building a new house, the DIY Housebuilders Scheme allows you to reclaim from HMRC some of the VAT that you have paid out for your project. You can only make one claim and that must be made within three months of the project completion. Obtain and keep hold of all VAT receipts to submit with your claim.